Many businesses use outsourcing but what about you? And more specifically have you ever thought about outsourcing things in your personal life to free up time for yourself or your business? 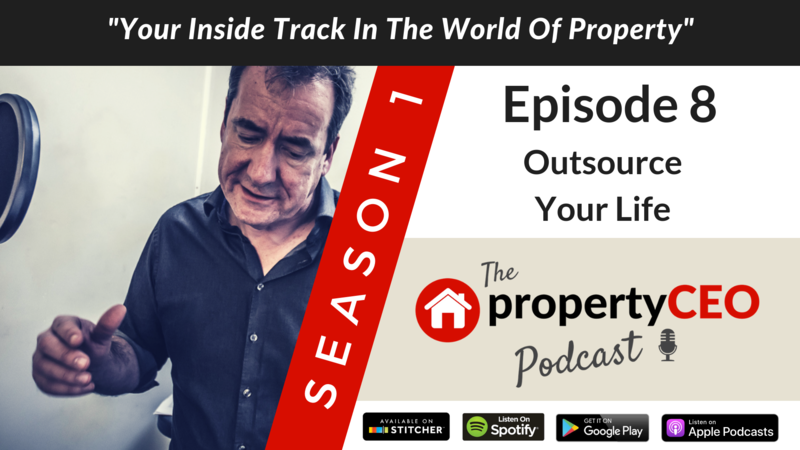 In this episode, Ian Child from propertyCEO introduces us to the world of personal outsourcing and looks at a number of ways in which we can both free up time and improve our hourly rate. We also get to find out what price Ian himself places on his time (it’s a shocking number!) and hear how he once accepted an envelope stuffed with cash in exchange for just an hour of his time. We also get to meet propertyCEO’s new Catering Director, whilst Ritchie challenges Apple’s dominance in the personal computing space with a few controversial (and possibly hypocritical) views.